How to Handle an Uber or Lyft Car Accident? Getting in a car accident is one of the most stressful situations you could ever find yourself in. However, keeping your wits about you, and taking the right steps following an accident, especially while driving Uber or Lyft, will help you relieve the stress and handle the situation in the best way possible. This is the first thing you should do, because the other driver may take off. Getting the plates will save you lots of headaches if they leave immediately. After making sure everyone involved in the accident is okay, set up traffic cones or reflective triangles outside to keep the rest of the street safe. It’s also vital that you don’t move your car so that the police can determine what really happened and who was at fault. Once you ensure everyone’s safety, call 911. Get the name, address, phone number, driver’s license numbers, and the insurance card from the other driver, and be sure to give them your information. When it comes to insurance, don’t provide your personal policy information, but rather Uber’s or Lyft’s insurance information. Take pictures of both your car and the other driver’s car, because you’ll need them for filing your insurance claim. Take pictures of any potential injuries as well. When filing a police report, don’t leave anything out, no matter how insignificant a certain detail may seem. Make sure you report all your potential pains and injuries as well, no matter how minor, because lots of symptoms of injuries have a tendency of manifesting hours after an accident. Don’t forget to get a copy of the police report, as you’ll need it for filing an insurance claim. Once you get all this out of the way, it’s time to contact your rideshare company and inform them about the accident. You’ll need to provide the police report and an estimate of all the potential damages to your vehicle. 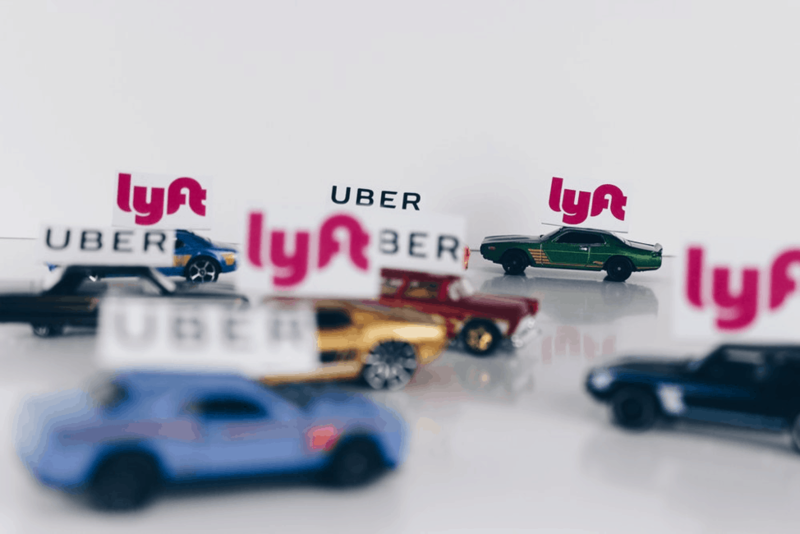 If you were at fault, or the property damage is higher than the deductible ($1000 for Uber, and $2500 for Lyft), then insurance will cover you. Otherwise, you’ll need to recover the damages on your own. 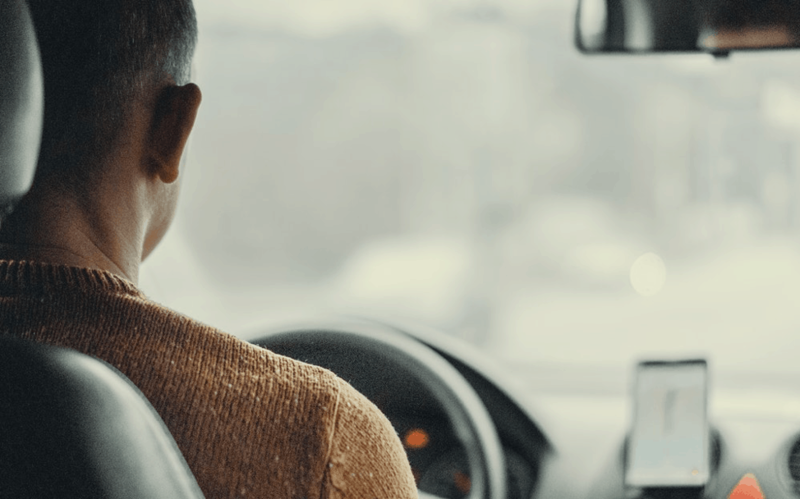 If you ever get in an Uber or Lyft car accident, and you sustain an injury, Vasilatos Injury Law can help you seek out the right compensation while recovering from the accident. We’ll make sure your rights are protected and the responsible parties are held liable. Contact us for a free consultation! Vasilatos Injury Law maintains this website exclusively for informational purposes only. This web site is not intended to create and does not create an attorney-client relationship between any visitor to the web site and Vasilatos Injury Law. Communication with Vasilatos Injury Law through this web site does not constitute or create an attorney-client relationship with Vasilatos Injury Law. An attorney-client relationship with Vasilatos Injury Law can be formed only pursuant to a mutual agreement memorialized in writing.